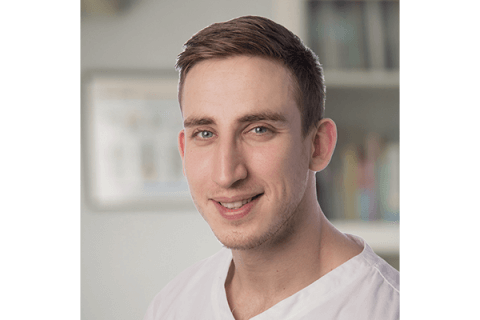 Freya graduated from the British School of Osteopathy (now UCO) in 2016. 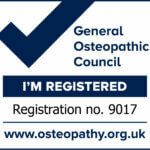 She mostly works structurally and has a particular interest in working with patients with osteoarthritis. Patient education is really important to Freya, in the treatment room and online. She writes blogs and illustrates them for various websites, including the Academy of Physical Medicine. She is particularly enthusiastic about making the current osteopathic research accessible to all. 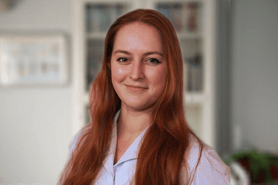 Freya has always set her sights on Osteopathy, studying full time at the British School of Osteopathy for four years. During this time, she completed an obstetrics elective and spent time in the expectant mothers clinic. She loves treating pregnant women. 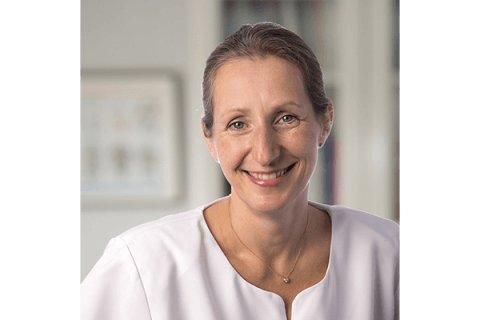 In addition to her role as an osteopath, Freya is re-illustrating a text book in the coming months, (“Science in the Art of Osteopathy” by Caroline Stone). I love having the chance to make a difference to individuals. There’s no more satisfying day at work than one where I can relieve someone of their pain, or at the very least give them back some control and understanding. I love working with patients with osteoarthritis; often these people come in as a last resort because they’ve been told that they “just have to live with it”. 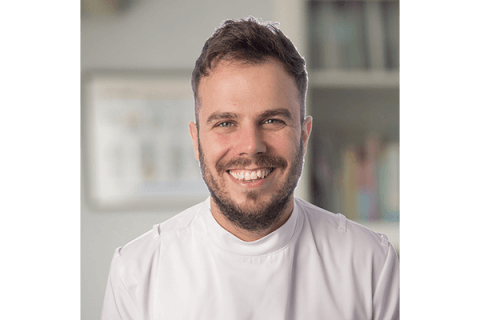 Osteopathy can be really beneficial for arthritis, as we can get the affected joint moving to improve the state of the cartilage. We can get the rest of the body moving better too, easing the load on the arthritic joint. There’s not much more satisfying than seeing someone rely less and less on their crutches over a few weeks of treatment! What is your best piece of lifestyle advice? Find a form of exercise you love. Walking the dog counts! Try classes at the gym, try a running club, try a seven minute workout at home. Once you find a routine with it, it’s easy to stick to – but if you dread doing it you won’t get it to the routine stage.